In an interview with the Youtuber known as ‘Ivan on Tech,” CZ divulged several juicy details about the upcoming features of the incipient Binance Chain. The Binance CEO spoke on several matters concerning the company, including the new Binance DEX - which saw the deployment of its test net yesterday. Most fascinating, however, was CZ’s elaboration on the Binance Chain. CZ started by reiterating that Binance coin (BNB) will be integrated into the chain and used to provide gas for transactions. 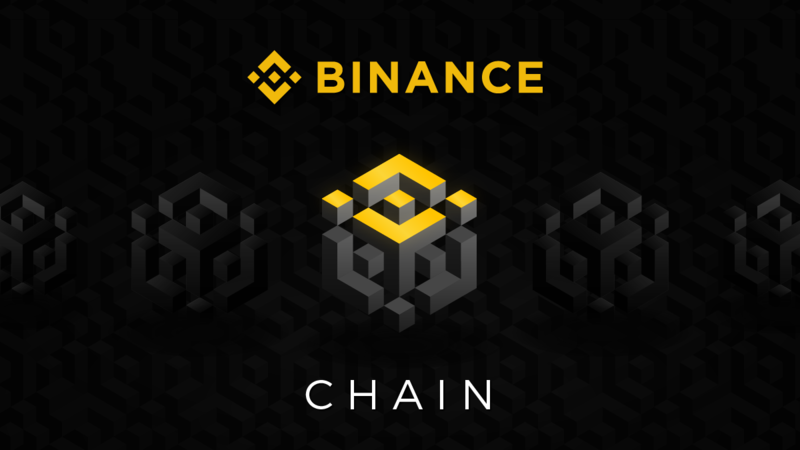 He also spoke of the exclusion of Smart contracts, stating that users will instead be able to issue coins upon the chain and submit proposals to have them listed on both the Binance DEX and current Binance exchanges. Moving on to the technicals, CZ noted that new blocks created on the Binance chain take just one second, adding that confirmations of said blocks are final. CZ continued to persuade other projects to turncoat (or even launch) on Binance chain by adding that new projects on the Binance Chain will be “prioritized” for a listing on Binance.com. With Binance already as a leading company within the crypto industry, now turning its focus to token creation and development the competition is truly heating up. Will Ethereum and other contemporary platforms be able to keep? Let us ln your thoughts in the comments below! Should the Ethereum platform feel threatened by Binance chain?